We all hear experts emphasize content marketing, but why is it important? Regardless of the size of your business, content marketing is one of the most effective ways to grow your online presence. As you create content, you’re essentially giving your company and brand a personality. 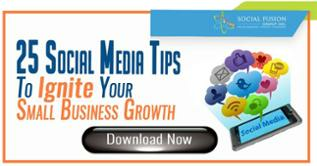 Your posts are not seen as invasive promotional activity, but as informative “tips” that offer your audience value. Further, this will not only allow your message to have greater resonance, but it will also provide you a gateway to form and maintain a relationship of trust between you and your audience. With more and more brands starting to understand the impact of content marketing, you will need to gain a deep understanding of the strategic concepts behind content marketing in order to remain competitive. 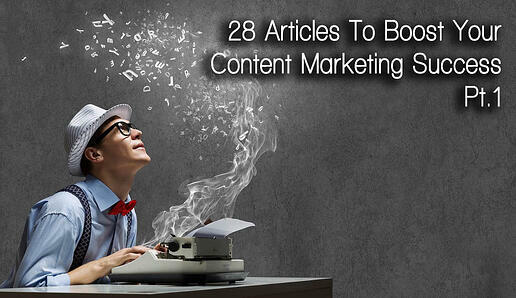 This is why we have compiled a list of expert insight to help boost your content marketing success. Given the amount we've gathered, we are splitting this post into two-parts. This is part one. If you are seeking to enhance your social visibility, Robert Kramers provides 7 ways of optimizing your content to maximize social media shares. As a content creator, you need to ensure your content places high in Google’s SERPs. Columnist Jim Yu of searchengineland.com provides 7 ways to effectively align content creation with SEO goals. As you may already know, today, more and more searches are made from mobile devices rather than desktops. Optimizing your content to be mobile friendly can provide immense value for your business. One of your main goals as a business owner is to attain a healthy ROI. Derek Miller of Entrepreneur.com underlines content optimization strategies to help every small business improve their ROI. It doesn’t matter how good your content is, if it is improperly optimized, it will never cut through the noise. Oren Barzilai from hubspot.com emphasizes the benefits of shared content optimization and provides strategies for leveraging your social channels. As SEO algorithms constantly evolve, so should the way you write and present your content. Irfan Ahmad presents a detailed infographic illustrating a guide to writing and optimizing SEO content. In the section above, we saw why content optimization is important and we went through strategies to effectively structure our posts. Now, Rand Fishkin analyzes the 10 most effective types of content for SEO, and when each should be used. We are all aware that different stories are best told using different formats, depending on the message they are trying to convey. Sophia Bernazzani has developed a detailed infographic aimed to helping you understand how the brain processes different types of content so you can accurately choose which content type to utilize for each of your messages. As content creators, you want to create posts that will inspire, influence, and move your audience to action. 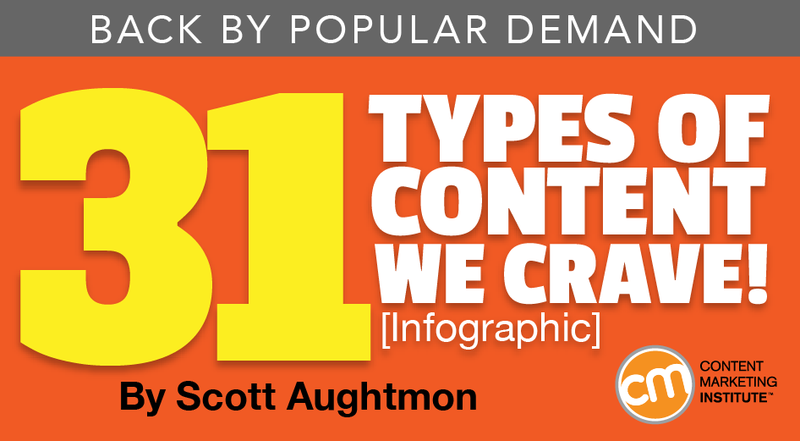 Here you can find an infographic illustrating 31 types of content all audiences crave. According to Aja Frost, humans crave variety, and by continually introducing new content types to your distribution channels, you will be able to maintain your audience’s interest and engagement. In her article, Aja shows you how to do just that, offering 7 types of social media content you should be creating. Keeping up with trends is important for every content creator, however you will also need to focus on providing content that will offer your audience long term value. In this article, Aaron Orendorff explains the importance of evergreen content and offers 20 such examples to help you produce lasting results for your business. Often, creators have spent hours optimizing their content and its distribution, and still fail to see desired results. According to Neil Patel, this may be because they are creating content they shouldn’t. Here are the 3 types of content you should watch out for and immediately stop publishing. As we previously saw different types of content are suitable for different types of messages. There are however 4 distinct content type categories. 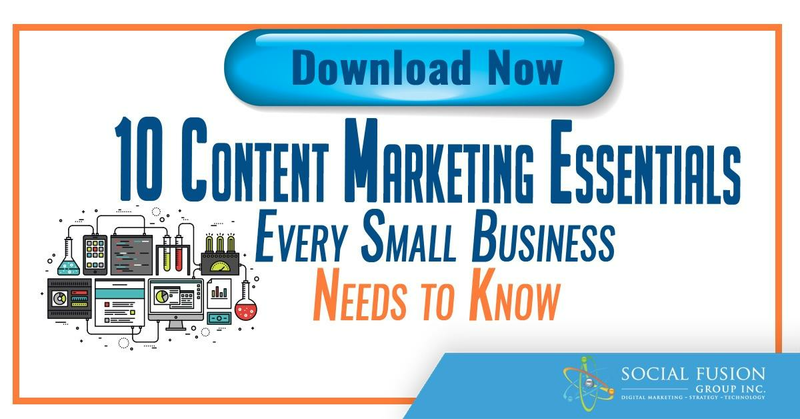 Join Demian Farnworth as he analyzes each one of these categories and their importance in his series exploring the 4 essential types of content every marketing strategy needs. As a content creator you need to constantly be looking out for newsworthy topics. Forbes’ Brian Sutter offers 8 trends that will shape content marketing in 2017. Visuals have always been eye catching additions to content and can really help your posts stand out amidst the noise. Here are 9 visual content marketing trends to follow in 2017. Oftentimes we may see our content under perform even though we are writing about newsworthy topics. This may not be due to your content per se, but the way it is presented. Jeff Bullas explores 15 content marketing trends every content marketer should know to maximize their content’s success and value in 2017. Did you find these articles helpful? Do you have any questions? Let us know in the comments below or connect with us on Twitter or Facebook! Be sure to keep an eye out for part 2 of our post!